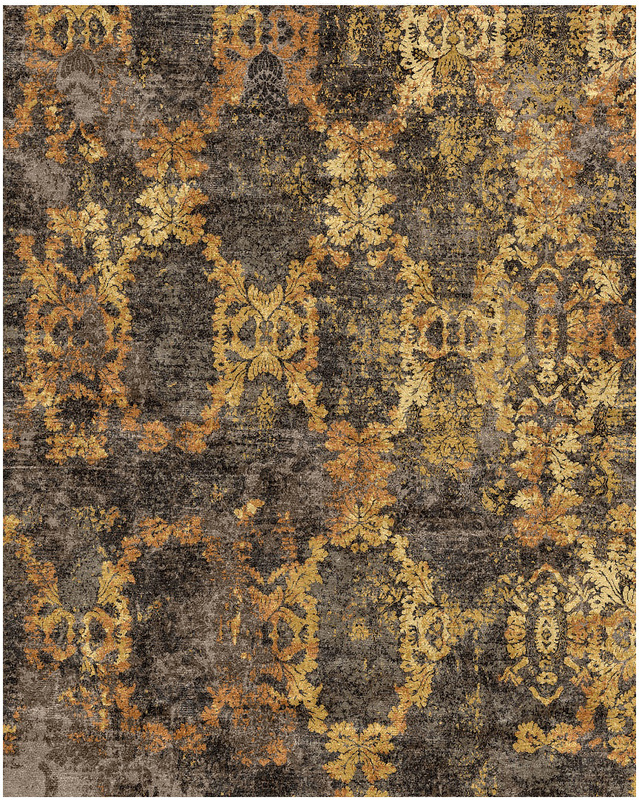 Expert artisans hand knot our 10521 Multi rugs in design VC-3 from the Vintage Reserve Collection using premium wool and silk in India. 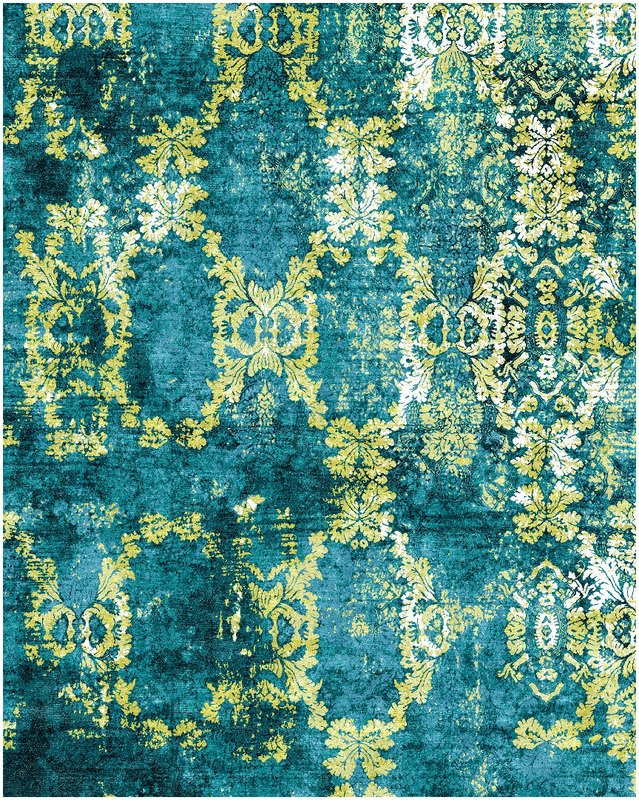 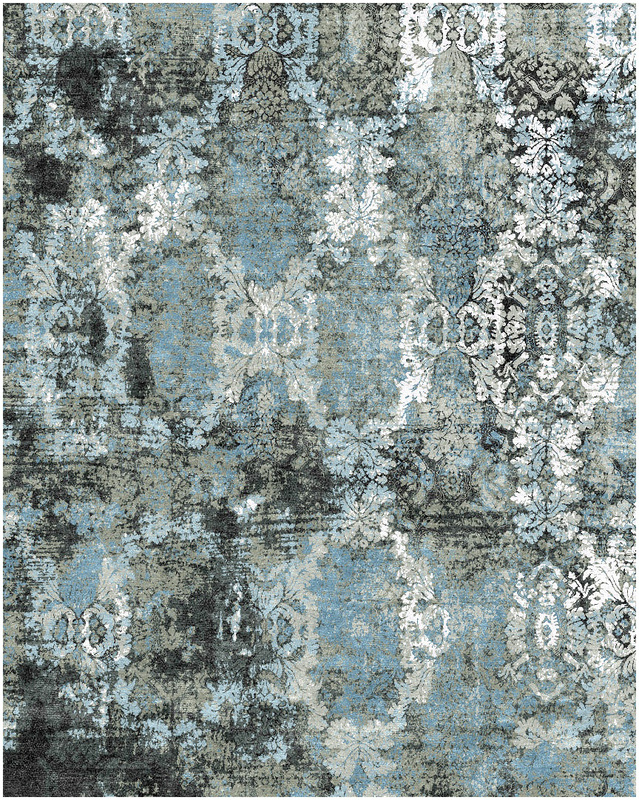 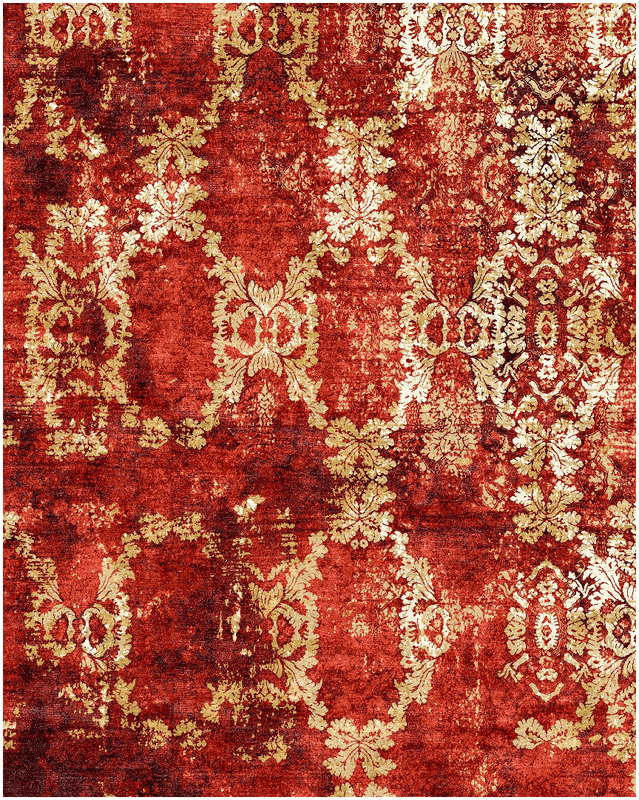 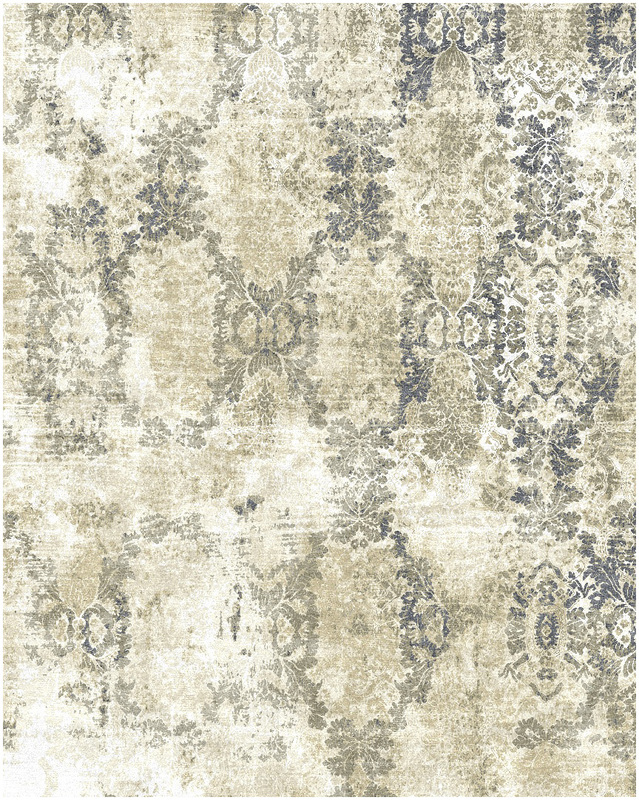 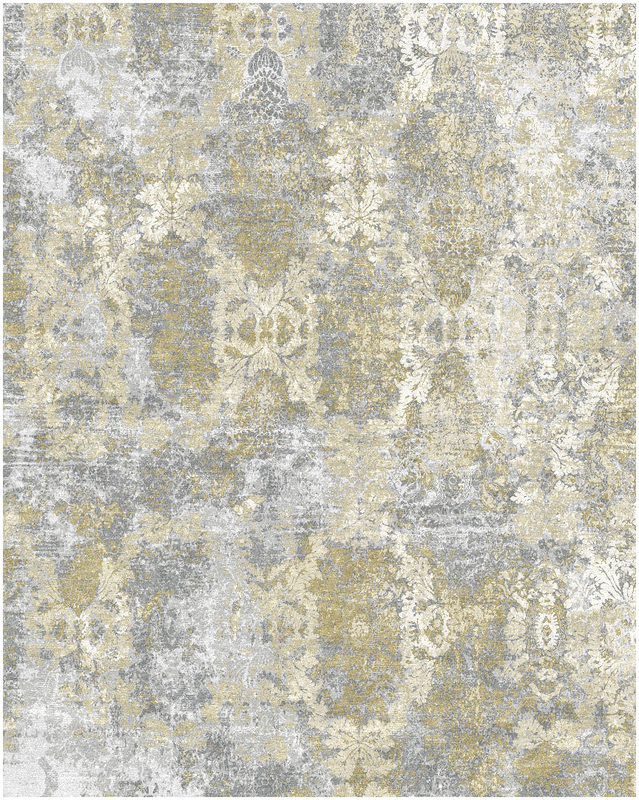 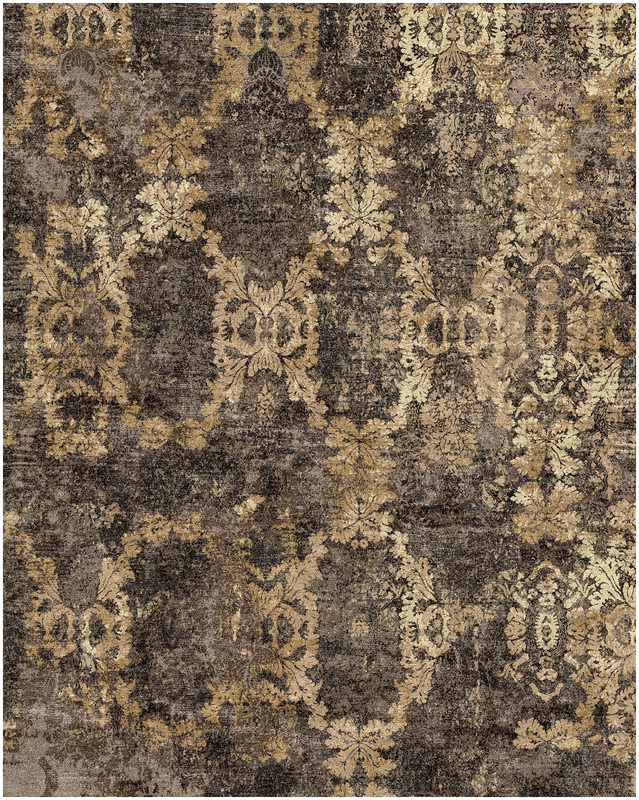 The stunning rugs feature transitional damask motifs that are highlighted by gorgeous color palettes and rich visual texture. Even shearing creates a thick pile with a high-low finish, giving the rug an ultra-soft feel underfoot.